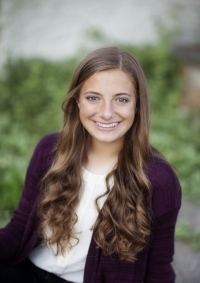 Emma is an undergraduate freshman planning to study Cellular and Biomolecular Engineering in the Agricultural and Biological Engineering Department at Purdue University. She plans to obtain her Doctorate Degree and pursue a career in research. Emma is interested in how genetics affect the tendency of similar behaviors between parent and child, combined with the physical and mental effects of a parent’s mannerisms on the child’s behavior. She is also interested in the correlation of these two in relation to mental illnesses.